Artist and model Jan Dunning by Juergen Teller, 1998. 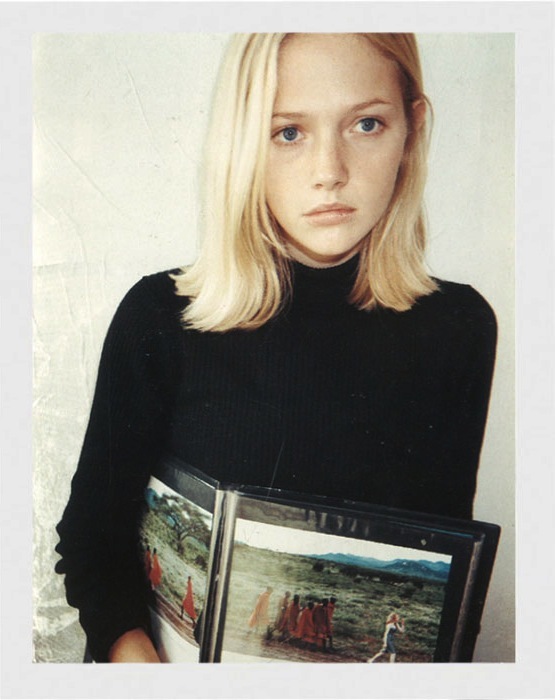 This entry was posted in Inspiration and tagged Jan Dunning, Juergen Teller, model by Charlotta. Bookmark the permalink.